DSC, we are attending this event. So get your rides ready!!!!! oh yes !! 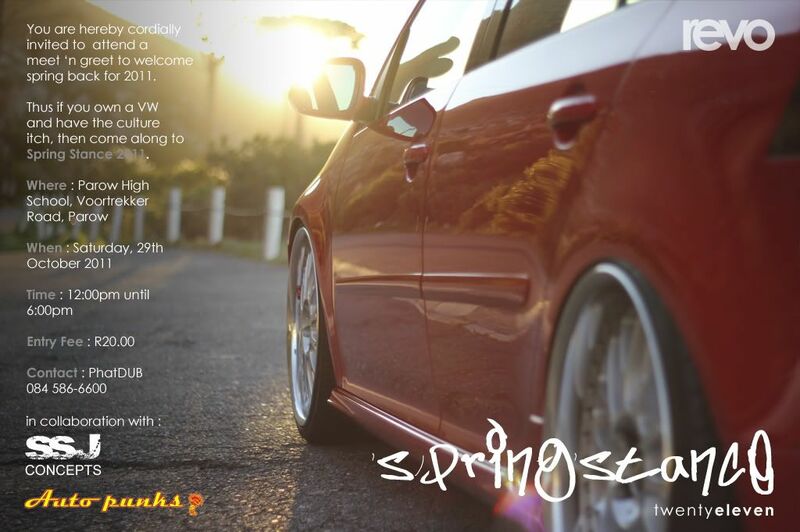 in less than 24 hours we going to be at parow and attending spring stance baby !! !